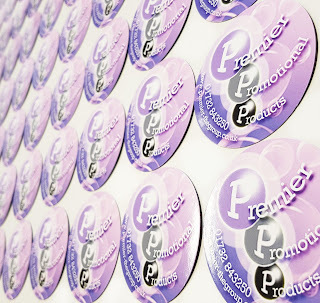 Today we interviewed Jess Hart from Premier Promotional Products, they are one of the UK's leading promotional merchandise distributors. Established for over ten years and with a growing reputation for excellence in customer service. 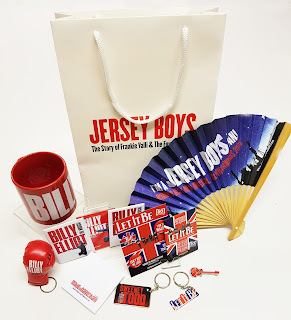 Whether you require complete inexpensive event giveaways, high-end corporate gifts or branded clothing, they can help. What were your 3-5 best-selling products last year? Our best selling products last year were USBs and power banks. We are seeing more and more that our clients are looking for useful products that consumers will keep; the most effective merchandise delivering full impact. 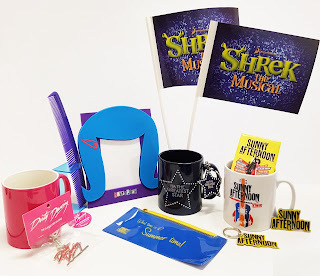 We also continue to sell a lot of mugs, pens and notebooks, which were reported as the most useful promotional gifts, as desk areas prove to be a successful marketing tool with brands’ logos in view on a daily basis (research undertaken by the British Promotional Merchandise Association 2016). What are faster growing market segments in your region? We supply to a large variety of London Shows, including Billy Elliot, Shrek and Dirty Dancing, with a vast selection of products including magnets, keyrings, badges and fans. We are also increasingly providing for the Motor and Construction industries, it is great that we get to work with such a range of market segments as we offer products suitable for everyone. Do you visit trade shows. If so, which ones are your favourite and why? We really enjoy the smaller, more intimate trade shows where we get a chance to speak to suppliers on a one-on-one basis. We love the appointment system at Sourcing City Marketplace as we are able to discover everything a supplier offers and ways we are able to work together to make our service more efficient. We also had a lovely time at The Advantage Group Catalogue Launch event and Trade Show; the trade show has a nice relaxed environment and there are a great variety of products. The award ceremony is fantastic as it allows both distributors and suppliers the opportunity to stand out from the rest - and the food is also great! We are aiming to win the “Best Catalogue Cover” Award next year! The BPMA Trade Show is another one of our favourites, it is a much larger scale and suppliers have bigger stands with more products on display, so it’s really great for getting lots of new ideas. The trade show has a busy and exciting atmosphere, and it is in a great location. What are the biggest opportunities you see in your industry? The biggest opportunity we have seen in our industry is our digital and online presence. We are constantly finding ways to expand our reach online and engage with our customers more regularly, through our social media sites and through our website. We are also planning to launch a new blog on our website very soon, so keep an eye out! We will be posting lots of interesting tips, images, videos and regular news updates. Any examples of a good marketing campaign you like? 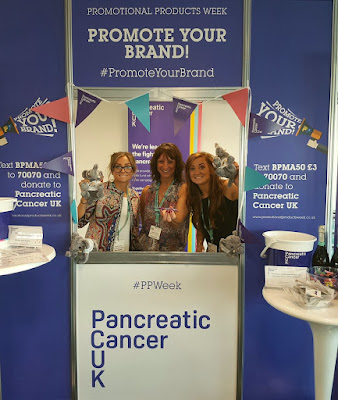 A rather creative marketing campaign the Premier Team enjoyed recently was for Promotional Products Week by the BPMA, it was for a really good cause aiming to raise £10,000 for Pancreatic Cancer UK. Distributors and suppliers were encouraged to donate whilst also promoting their brand on social media using the hashtag #promoteyourbrand. 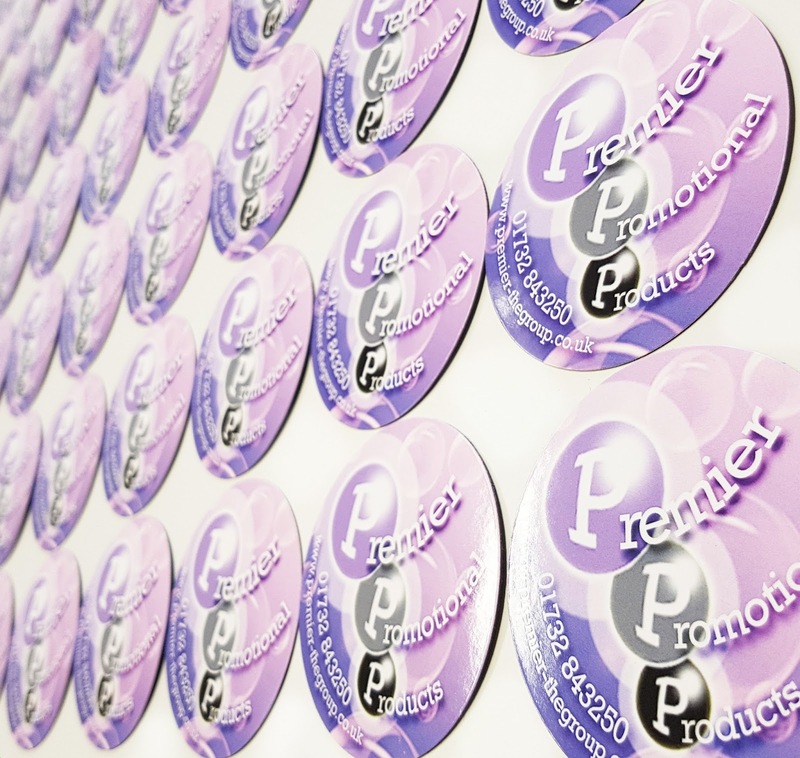 We donated to the cause and also took some really creative photographs and videos of our own branded merchandise, including magnets and pens. 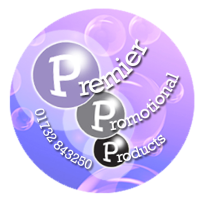 Jess Hart, Sales and Marketing at Premier Promotional Products.